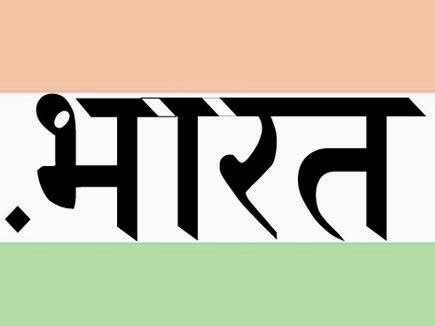 Today the government has started .bharat the Indian language domain.Now those who use the Internet in Hindi they can type URL of the website will be able to write in Hindi, which will be registered with .BHARAT. Communications and Information Technology Minister Ravi Shankar Prasad today introduced .BHARAT domain. The initiative carried out by the National Internet Exchange of India, who have designed the entire program.